Thame, and the surrounding area, plays host to a range of Business networks & forums that you may be interested in being part of. Established in October 2012, Thame Business Forum is an independent group with Town Council support. It is regularly attended by senior executives from Thame’s larger businesses and employers who do not have a High Street presence and whose markets extend regionally, nationally or internationally, plus some local business-to-business service providers. It aims to fulfil the role of the now largely defunct local Chambers of Commerce in relation to the non-retail sector. The Forum meets every 8/10 weeks and is hosted in turn by members. If you are interested in attending please contact Mike Dyer mike.dyer@thametowncouncil.gov.uk Chair, Thame Business Forum, for details of the next meeting. to encourage better business-to-business communication and networking. Planters, plaques, walking trails, and Thame leaflets. Would you like to be part of a social and business networking group for women in and around Thame? If so, take a look at the Thame Ladies Network Facebook Group to join their fun, friendly group. There is no joining fee and you are free to promote your own business, event, charity fundraiser or even just look for recommendations. We hold Chattercino, a super relaxed “networking” morning every other month on a Friday at The Thatch which is £5 entry and includes, tea, coffee, biscuits and a £1 donation to our chosen charity. 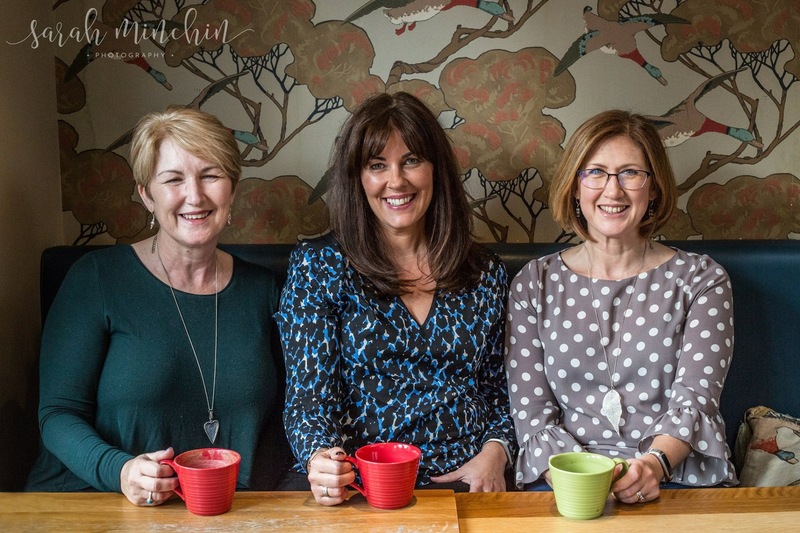 This year Thame Ladies Network are supporting Jo’s Cervical Cancer Trust, so each time you attend a Chattercino, a donation is made on your behalf. We also have a Just Giving Page and are hoping to raise £1000 for this amazing charity. We would love your support and would also love to see you across at TLN, so ladies of Thame, please pop across and join us. 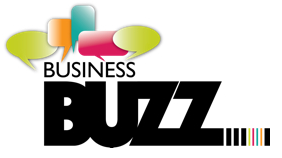 Business Buzz is a fresh vibe in business networking. This monthly drop-in session is a great way to catch up with the local business community in Thame and Oxfordshire. There is no membership, no booking, just £5 on the door. We meet the first Thursday of every month at The Black Horse in Cornmarket (OX9 2BL) in the heart of Thame between 10am-12pm. The Oxfordshire Project host over 150 business events each year across Oxfordshire and Buckinghamshire. Their meetings are friendly and informal, starting with a half-hour meet & mingle session, followed by a business related talk, some food and the opportunity for participants to introduce themselves and their business, as well as hear from all our members and guests.